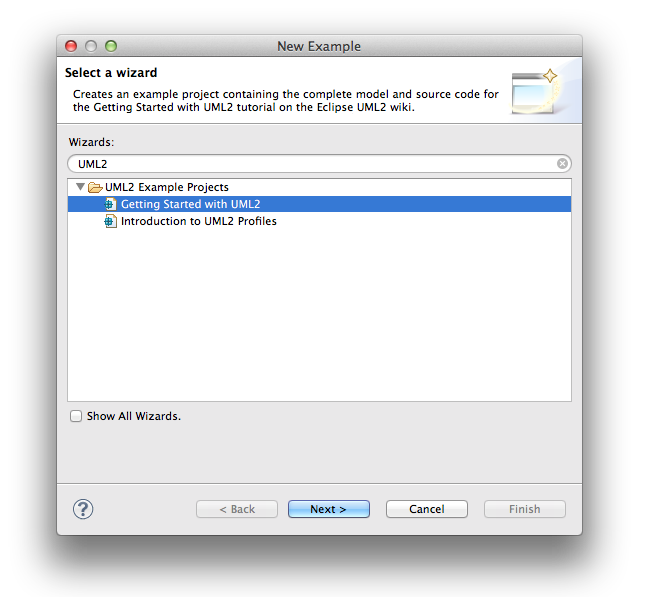 Example wizard for Getting Started with UML2. current 14:29, 21 January 2014 669 × 597 (72 KB) Give.a.damus.gmail.com (Talk | contribs) Example wizard for Getting Started with UML2. This page was last modified 14:29, 21 January 2014 by Christian W. Damus.